Get your cheese fix with a bold blend of whole milk ricotta impastata, fontina, bel paese, genuine pecorino romano and genuine parmigiano reggiano wrapped up in our signature extra-thin pasta. 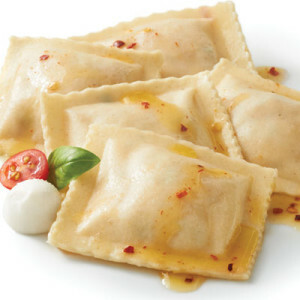 Our all-natural, handmade ravioli is filled with unique bold flavors created from premium ingredients. Take a trip to a field in Provence with the creamy combination of French aged goat cheese, domestic fresh goat cheese, cream cheese garlic & herbs wrapped up in our signature extra-thin pasta. 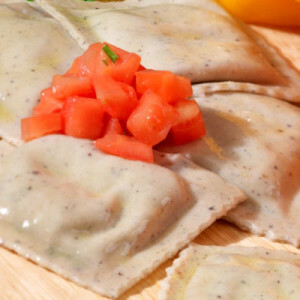 Our all-natural, handmade ravioli is filled with unique bold flavors created from premium ingredients. Savor the complex play of tart and sweet with our apple, walnut, and DOP Gorgonzola Picante filling wrapped up in our signature extra-thin pasta. 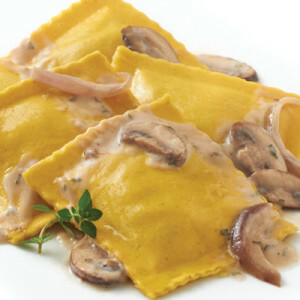 Our all-natural, handmade ravioli is filled with unique bold flavors created from premium ingredients. Take your taste buds on a trip to the Southwest with the spicy filling of black beans, pepper jack cheese, whole milk ricotta, and spices wrapped up in our signature extra-thin pasta. 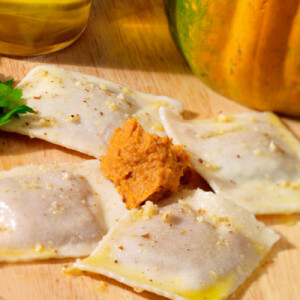 Our all-natural, handmade ravioli is filled with unique bold flavors created from premium ingredients. Picture yourself by the sea as you enjoy our ravioli with scallops, heavy cream, cream cheese, lobster, and basil wrapped up in our signature extra-thin pasta. Our all-natural, handmade ravioli is filled with unique bold flavors created from premium ingredients. We give seafood some kick with lump crabmeat, cream cheese, onions, red pepper and a hint of heat all wrapped up in our signature extra-thin pasta. 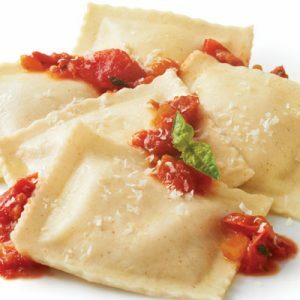 Our all-natural, handmade ravioli is filled with unique bold flavors created from premium ingredients. Feel the warmth of fall with the combination of harvest pumpkins, honey and sage wrapped up in our signature extra-thin pasta. 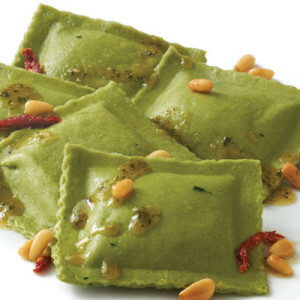 Our all-natural, handmade ravioli is filled with unique bold flavors created from premium ingredients. 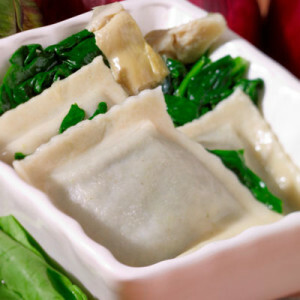 Delight in the dip-inspired combination of spinach, artichokes, and onions wrapped up in our signature extra-thin pasta. Our all-natural, handmade ravioli is filled with unique bold flavors created from premium ingredients. Air your rustic sauces with the classic combination of spinach, ricotta impastata, genuine Pecorino Romano, and garlic wrapped up in our signature extra-thin pasta. Our all-natural, handmade ravioli is filled with unique bold flavors created from premium ingredients. Enjoy the earthiness of our blend of roasted mushrooms, porcinis, ricotta impastata, garlic and white truffle oil wrapped up in our signature extra-thin pasta. Our all-natural, handmade ravioli is filled with unique bold flavors created from premium ingredients. There’s nothing more simply satisfying than the classic combination of plum tomatoes, fresh mozzarella, and basil wrapped up in our signature extra-thin pasta. 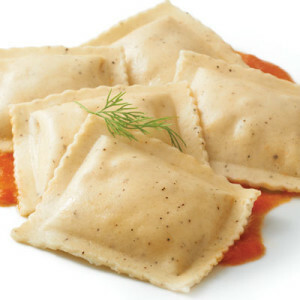 Our all-natural, handmade ravioli is filled with unique bold flavors created from premium ingredients.